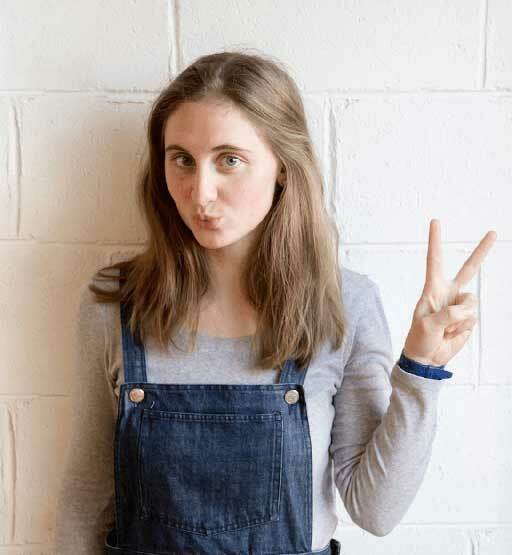 This amazing Lavender collection by Australian designer Amelia Stevens is inspired by Lavender farms in Tasmania and would look fantastic for those planning a Rustic style event. 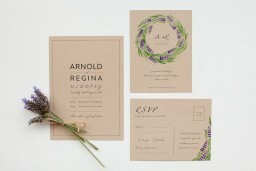 This Invitations card from the Lavender set looks amazing when printed using digital and we think when it comes to stocks, it looks best on Kraft. 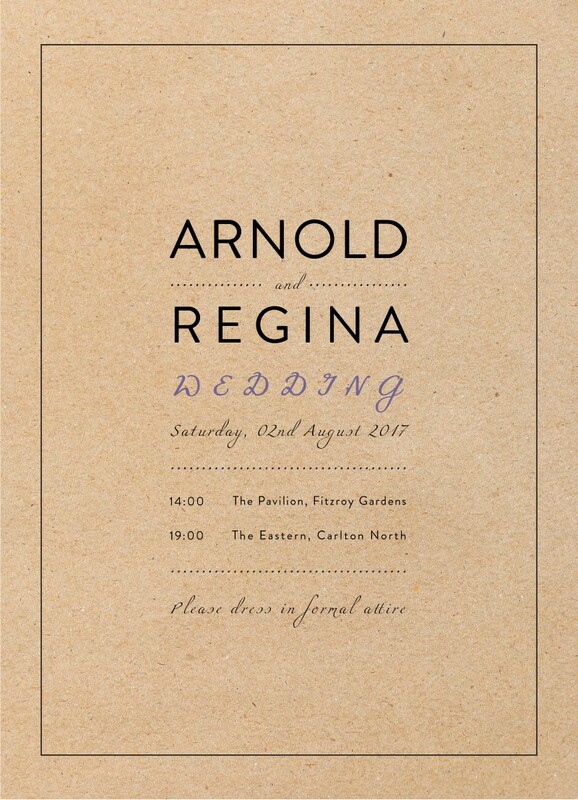 This wedding invitation has a vintage feeling, transmitted by the background used, which is adorned by the handwriting. 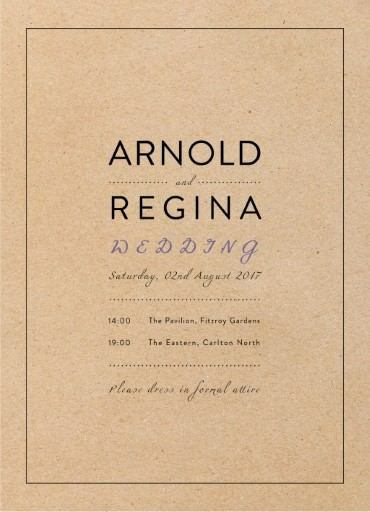 I am attracted by the minimal design used, which makes this invitation look simple and elegant.